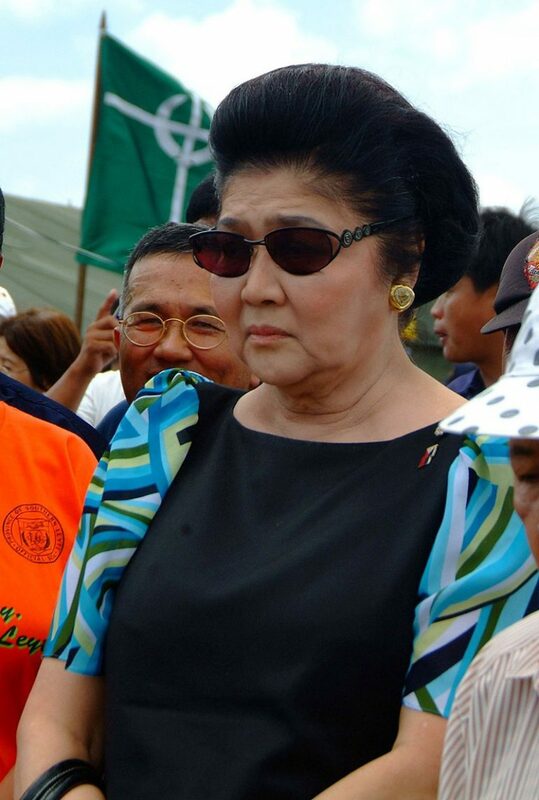 During the twenty-one-year rule of their regime in the Philippines from 1965 to 1986, the Marcos family has amassed not only billions of dollars from embezzled state funds but also a vast collection of assets including precious jewelries, designer shoes, and artworks that specifically fed the extravagance of their matriarch and then first lady, Imelda Marcos. Right after the fall of Ferdinand Marcos’ dictatorship in 1986, President Corazon Aquino created the Presidential Commission on Good Government (PCGG) which was tasked to investigate and recover the ill-gotten wealth of the Marcos family including the family’s art collection. Using purchase receipts from art galleries and shipment records left behind when the Marcoses fled the country, the PCGG compiled a list of valuable works of art believed to be purchased by Imelda Marcos using public funds thus making them “stolen” from the state. The masterpieces were meant to primarily be showcased at the Metropolitan Museum of Manila but ultimately ended up in the first lady’s private residences. The few artworks not concealed and hoarded in the family’s private collection were displayed in official government properties in the Philippines and in Manhattan, New York City but still went missing towards the end of the Marcos rule. 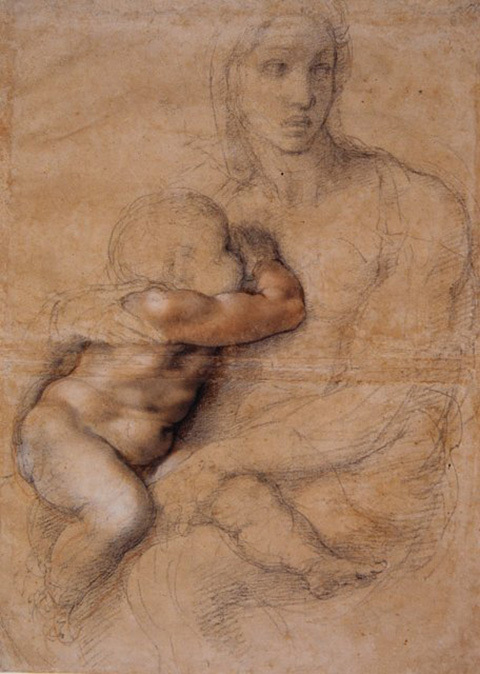 Among the estimated 200 artworks that are listed still missing and unaccounted for up to this day are paintings by European master artists such as Pablo Picasso’s Reclining Woman VI, Michelangelo’s Madonna and Child, one of Paul Gauguin’s still life paintings, Pierre Bonnard’s La Baignade Au Grand Temps, Joan Miro’s L’Aube, one of the paintings in Camille Pissarro’s Jardin de Kew series, and also Bernard Buffet’s Vase of Red Chrysanthemums. Also named in the list are works by Vincent van Gogh, Rembrandt, Paul Cezanne, Pierre-Auguste Renoir, Botticelli, Raphael, Titian, El Greco, Velazquez, Claude Monet, and Francisco de Goya’s Marquesa de Santa Cruz. Despite the prominence of the artworks Imelda Marcos had collected, many art experts have claimed that most of these pieces were bogus and not authentic. They had sketchy attributions and were either made by unknown, minor artists or were versions of the original pieces. Many have also found it odd that despite being classic work of art by important artists, most were not housed in museums. Nonetheless, the worth of the paintings from the time they were purchased and their present value still amounts to hundreds of millions of dollars and pounds. Goya’s Marquesa portrait first went missing from the Los Angeles County Museum of Art (LACMA) and has only recently surfaced in 2014 during a series of raids on two of the Marcos’ residences where it was found among Imelda Marcos’ shoe collection. However, soon after the portrait was seized from the Marcos’ private collection, it vanished without a trace and has been missing again since. To fast track the efforts in recovering the stolen and missing pieces of art, the Presidential Commission on Good Government has recently put up the Missing Art Movement, an initiative to seek the help of the public in finding the missing artworks allegedly acquired by the Marcoses using state assets. The website http://missingart.ph features a gallery of the missing artworks called the Portraits of Corruption and shows the tag of each artwork’s status indicating whether they are still missing or has been recovered and sold by PCGG already. To this day, the PCGG is still in pursuit of the missing paintings. Imelda Marcos still maintains that the prestigious artworks in her collection were given to her as gifts by friends and were not bought using stolen government funds collected from the Filipino people’s taxes. She has also never been convicted of any of the cases filed against her and her family that range from corruption to human rights violation.